Forget cute and sweet baby names — these monikers are no-nonsense. If you’re searching for a studious and serious name for your baby boy or girl, look no further. These baby names will not win any cute baby name awards. This doesn’t mean they aren’t attractive — just that they’re not super cutesy. These names, for both boys and girls, are more classic and traditional than they are modern and trendy. These names mean business, and by that, we mean they will work well not only on Baby’s birth certificate, but on a college application and a resume. 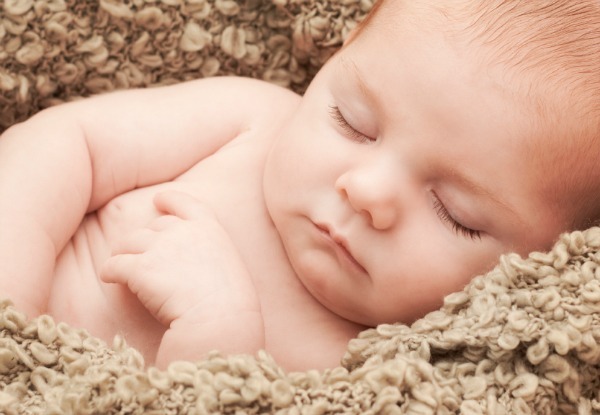 Show the world that you mean business when you choose one of these serious baby names. These names are rock solid, and many have the potential for more child-like nicknames if you so desire. This will leave the more studious full name for adult use when your baby grows up, so it’s like two names in one. Middle names are easy for these serious baby names — traditional family middle names, like Ann or Lee, work well here, but you can also inject a little more modern levity into a middle name, like Brinley or Drake. While serious, these names are not boring at all. Which ones appeal to you? Rachel: Meaning “ewe,” this name has Biblical origins.